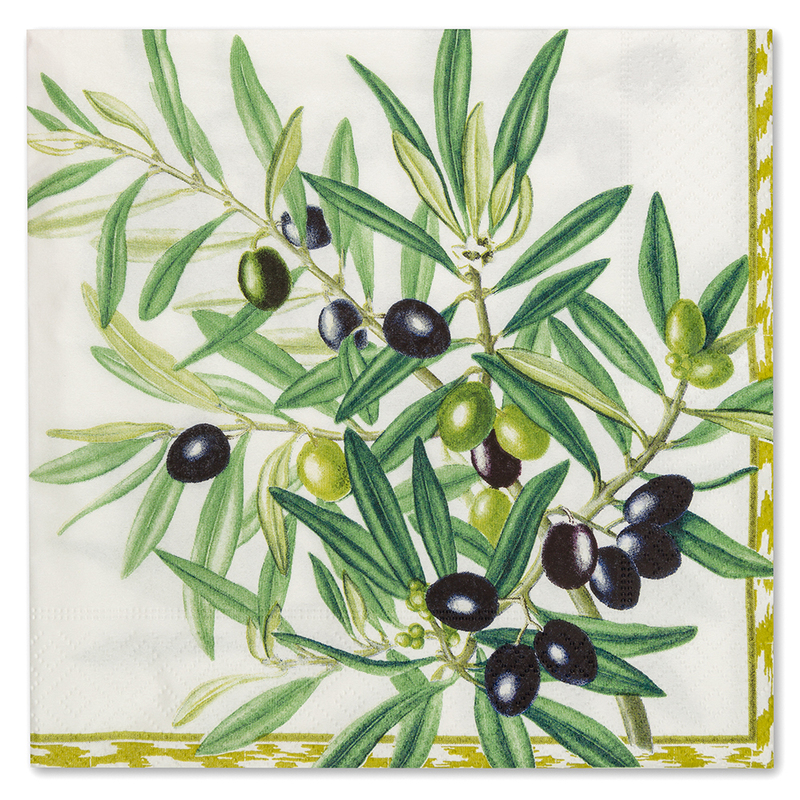 Brighten up any table setting with these Lunch Napkins by Caspari. Made in Germany, these three-ply napkins are soft to touch and come in a wide range of colours and patterns, including the St Remy design by Susie Ray. Beautiful, elegant and made from responsible sources, you’ll be sure to turn a few heads at your next dinner party with these amazing napkins by Caspari. Dimensions: 33cm (h) x 33cm (w).